Cost is often one of the main contributing factors as to why a person may be reluctant to try a new service out for their own. The more expensive a service is, the more hesitant a person may become. This also applies with dental implant cost in Sydney leaning towards the more expensive side of things. Many however, feel that the substantial cost that comes along the way is worth it. Let us examine dental implant to see if they are worth your time and resources. As mentioned earlier, dental implants today fall under the expensive procedures. The average cost of dental implants in Sydney can range anywhere from $3000 to $6000. Many are paying this fee for the plethora of benefits that they provide. Dental implants today have received their fair share of innovation over the years resulting to better and more accurate results. Dental implants in the present look and feel like a real tooth allowing them to effectively blend in with their surrounding teeth with relative ease. For some, the tooth implant cost Sydney is alleviated with the huge amount of convenience that they bring. Dental implants often provide a boost in confidence to their wearers as they don’t have to worry about their lost teeth. Wearing implants allow people to go back to their day to day activities like nothing ever happened. 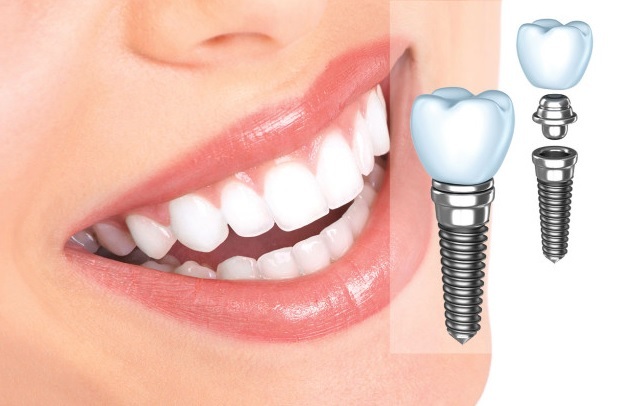 If price is something that is troubling you, you may want to look into mini dental implants cost in Sydney as they are known to be cheaper when compared to its full implant counterparts.